Do you have enough mental exercises to genuinely help you experience real and lasting memory improvement? Whether it’s for learning a language, or even just remembering directions while traveling the world. Be honest about your answer. No one here is to judge. This blog post (and the podcast – hit play above!) is about about helping you better understand how to judge your memory as it is now and take the right steps toward improving it. 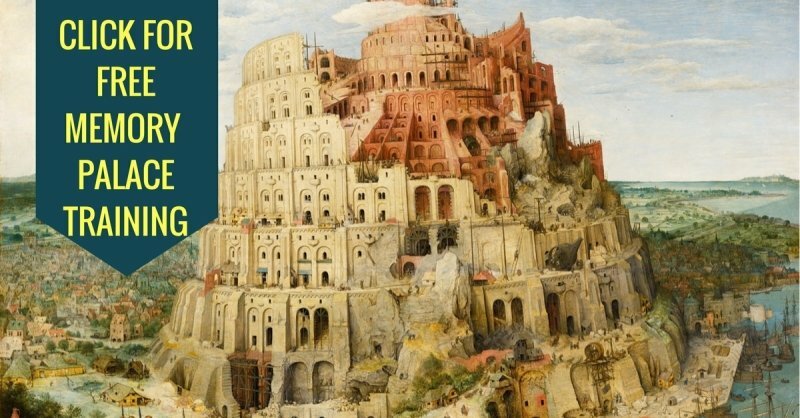 To that end, last week we covered 3 Powerful Memory Training Techniques From Around The World. This week, we’ve got 7 more mental exercises you can use to experience true memory improvement. Are memory techniques for everyone? Yes and no. But you can’t decide for yourself without the fullest possible range of perspectives. Memory techniques give you the best mental exercise on the planet. Study them well, everywhere they appear around the glob. 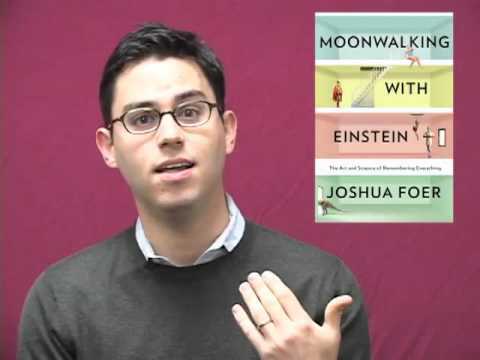 US memory champion Joshua Foer’s book Moonwalking with Einstein: The Art and Science of Remembering Everything talks about the importance of memorizing events and stories in human history. Sadly, Foer also documents the decline of mental exercises for memorizing in modern life. By the same token, with partial thanks to his book and the internet, the techniques that people need to adopt to restore the art of remembering have never been more popular. For instance, if you want to remember a list of objects like gherkins, cottage cheese, etc. all you need to do is visualise them in an unforgettable manner. 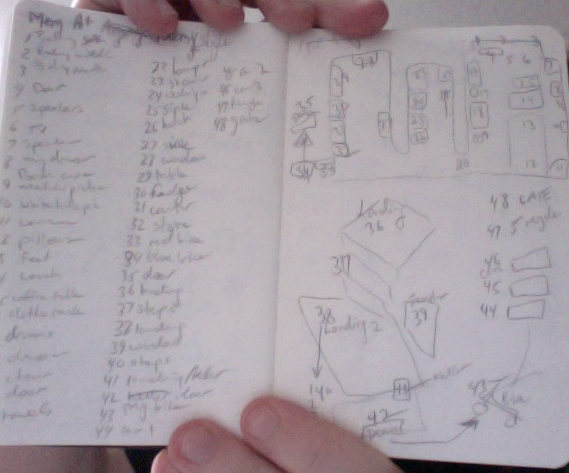 Of course, why someone would waste time on memorizing shopping lists in the best memory improvement books is beyond me. But feel free to memorize anything you like. Whatever works. So long as it really works to give you the memory improvement outcomes you seek! To ensure that, be sure to deposit these images you’ve created using elaborative encoding in a specific order in your Memory Palace. With practice, a mnemonist can trace a certain path around these memory rooms to recover thousands of images – and with them, thousands of memories. Nelson Dellis, repeat champion of the USA Memory competition, also uses a combination of vivid imagery linked with placing those images in your Memory Palace to remember a list of words. German memory champion Simon Reinhard is one of the top memory athletes in the world. 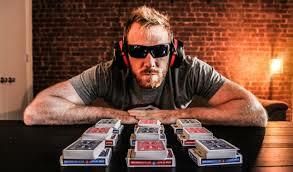 He holds two records for memorizing a 52-card pack of playing cards in just over 21 seconds. Reinhard uses the “association” method to memorize names and faces. And it makes for great mental exercise. 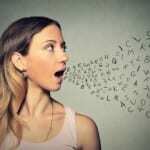 How does memorizing names work? When he hears a name for the first time, Reinhard imagines someone else (a familiar figure) with the same name and then try to find similarities between the two or associate it with a feeling. “Sometimes the names fit perfectly, for example a bald headed white Thomas could be the middle age monk Thomas von Aquinas. But if that doesn’t work and I don’t find an immediate connection, I try to search a bit more thoroughly what this name could tell me. This quote comes from an interview that Reinhard gave to Memory-Sports.com. Reinhard also uses memory palace method or the method of loci to remember decks of cards and digits. Ninja’s were highly trained Japanese spies who were expected to gather and remember crucial information without having to resort to any written text. In order to sharpen their memory skills, Ninja’s used the method of “association” to remember complex numbers. They would associate numbers with body parts or food – something that you will definitely recall. They used another extreme method. Please Do Not Try This Mental Exercise At Home! If the information was extremely crucial, Ninja’s would cut a body part – the arm or leg – when trying to memorize that information – this helped them associate that memory with a scar or the pain of injury, making it unforgettable. These methods of “association” are similar to the Peg System. It is also based on the principles of the Memory Palace technique – where you visualising a room and then associate each object in the room to each piece of information you want to memorize. 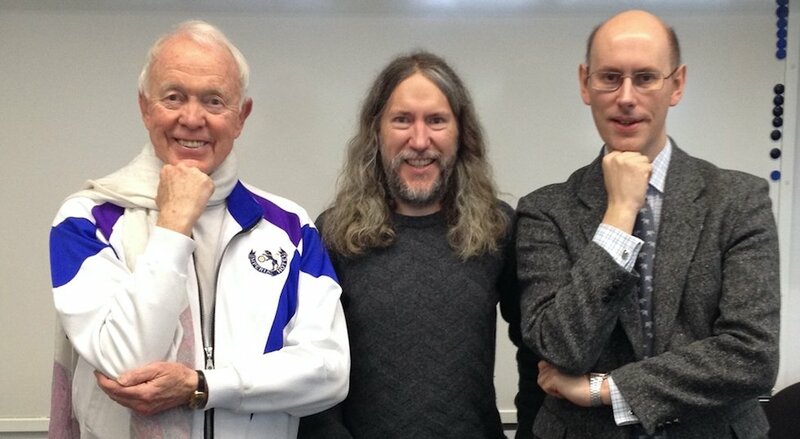 Memory expert Tony Buzan equates the Ninja Kioku-Jutsu technique to hanging a coat on a hook. You can always remember where to find your coat (which is a new information) if you hang it on an immovable hook (a number or a word you can remember easily). The Obvious Elephant In The Room? Tansel Ali is a 4 x Australian Memory Champion, most famously known for memorizing two Yellow Pages phone books in only 24 days. He is also the author of The Yellow Elephant and How To Learn Almost Anything In 48 Hours, and a celebrity memory coach. Ali advocates using the Major System along with the Memory Palace (which he terms as the Journey System) to memorize playing cards. I also recommend checking out Florian Dellé’s Major System recommendations. He will take your ideas on what you can do using this wonderful memory tool to the next level. British mnemonist Dominic O’Brien is the eight time World Memory Champion. Accomplishments like these are no small feat! 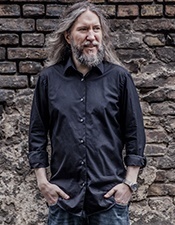 A master of memory, O’Brien is a major innovator in the field of memory techniques. His Dominic mnemonic system is a brilliant memory training system that he invented to remember long strings of digits. It is somewhat similar to the mnemonic major system and is widely used by brain athletes in memory competitions. And it also makes for fantastic brain exercise. While the Major System associates sounds with numbers, the Dominic System is designed as a person-action system where the letters comprise the initials of someone’s name. Also notable from the British world of mnemonics is Mark Channon. Mark brings great insights from the worlds of acting and setting highly effective goals. He also gave a wonderful presentation at Magnetic Memory Live in London in 2015. Ancient Indians used various mnemonic techniques to remember complex texts and numbers, the most talked about being the Vedic Memory Method. 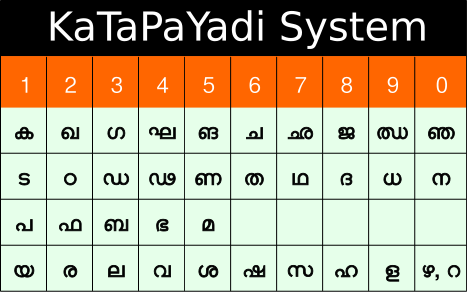 First, let’s look into the ancient Indian numerical notation – Katapayadi system – that assigns letters to numbers so that the numbers may be easily remembered as meaningful words or verses. Under this system, several letters can be assigned the same number, however every letter is not allotted a number. Ancient Indians used this system to encrypt mathematical formulas into their devotional hymns to Lord Krishna and also recorded historical data in the codified lyrics. Protector of cattle, the one who ventured the ocean-depths, destroyer of evildoers, one with plough on the shoulder and the bearer of nectar, may (you) protect (us)! How is the mental exercises involved in memorizing this text relevant? This is the decimal representation of pi up to 32 decimal places. Look like memorizing a long digit like that requires magic? All it takes is a dedicated mnemonic technique! If you like, listen to Brad Zupp talk about how he memorized way more of Pi than you see here. Brad also shares his thoughts on using your memory in place of a passwords manager. Ancient Science Or Just A Fad? Vedic memory techniques were systems put in place to memorize ancient texts known as the Vedas, which were composed and handed down orally over a period of about 10 centuries, from about the 15th to the 5th century bce. There are four Vedas, the Rig, Yajur, Sama and Atharva with over 100,000 plus verses. So how did the ancient Indians ensure no errors crept into the original texts? This quote is from Krishna Prasad Miyapuram in Divide and Link: Robust Memory Techniques from Vedic Learning. They developed highly complex techniques of recitation that had mathematical precision to ensure that the Vedas remained unchanged in content, intonation, and inflection. “The first (technique) is Samhita, the simplest form of recitation that approaches the mantra as it is, for example, ‘the sky is blue’ (abcd). Next is Padha, where each word is broken down, as in, ‘the/sky/is/blue’ (a/b/c/d). Krama, the third technique, adds the first real level of difficulty into the recitation through a pattern of ‘the sky/sky is/is blue’ (ab/bc/cd). Jatapatha, the first of the more challenging, alternates between a repetitious interposing and transposing of words to create a pattern of ‘the sky sky the the sky/sky is is sky sky is/is blue blue is is blue’ (abbaab/bccbbc/cddccd). This quote is from Suhag A. Shukla, Esq in Peeling Back the Layers of Sanskrit and Vedic Chanting. The Vedic way of dissemination of knowledge was mainly through Shruti or the oral tradition of seers and knowledge used to flow through the teacher-student lineage. Moreover, all these memory techniques were not operated in isolation. Learning was considered a lifelong process and a way of life during the Vedic times. It means Vedic memory science was based on memory training systems or mnemonics. There was no learning by rote or memorising through concentration involved. Retaining information accurately is an essential part of any good memory training system and that has been demonstrated very clearly in the vedic memory science. … why did it disappear? One simple reason is that since the techniques were closely linked to a particular way of life. Students would live in an Ashram (sort of a boarding school without summer breaks) to get education. But once that way of living changed, we lost this ancient science of super memory training. It might also be due to the rise of people who lack a mind’s eye. But don’t worry if you have that condition. Here’s Aphantasia: Develop Your Memory Even If You Cannot See Mental Images. As you can see, all is not lost. Far from it! And if you are skeptical about whether memory techniques work at all, you might be in for a treat! 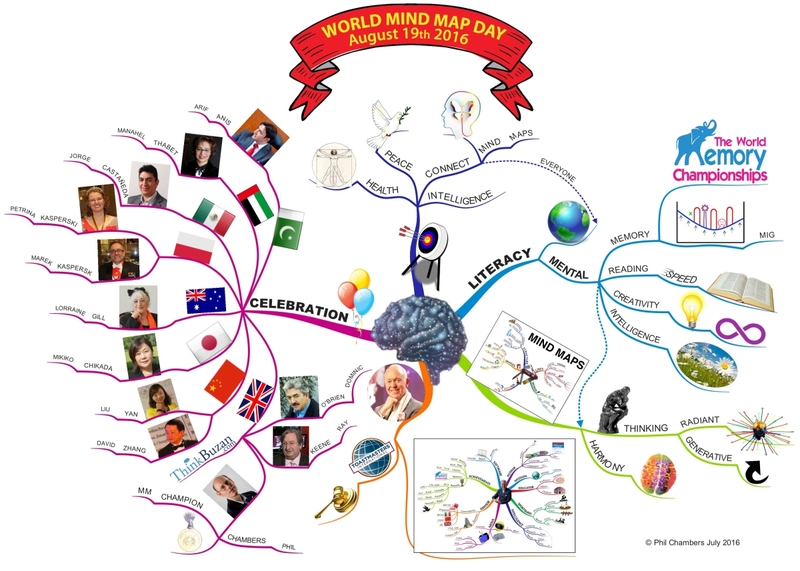 Tony Buzan – the inventor of mind maps – is a true master of memory as his mind mapping techniques have the potential to unlock multiple intelligences. As the co-founder of the World Memory Championships, Buzan actively promotes memory skills along with mind mapping in a wide range of books and software programs. Even Michael Jackson once sought him out in order to gain deeper insights into his creativity and mental abilities. 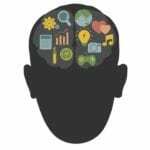 It is a powerful graphic technique that harnesses the full range of cortical skills – word, image, number, logic, rhythm, colour and spatial awareness – to unlock the potential of the brain. You can use a Mind Map in every aspect of your life to improve your learning ability or induce clearer thinking. 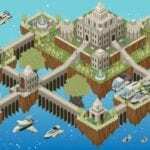 Can You Bring Mind Mapping And The Memory Palace Together? 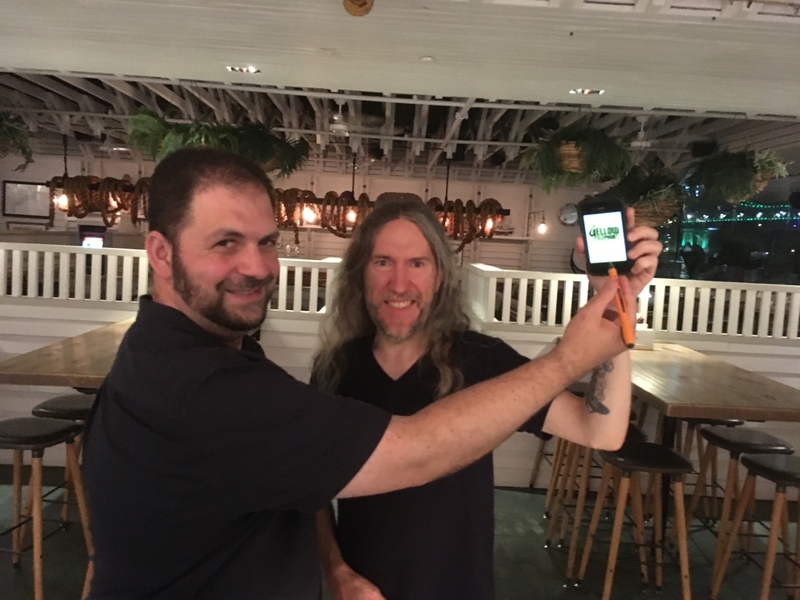 Reigning World Mind Mapping champion Phil Chambers can help you with that question in this podcast where he talks about Mind Mapping and how to bring this creativity, memory and learning tool together with a Memory Palace. What’s the best memory training course? If you read through this post carefully, you would have noticed how many of the world’s top memory athletes used some form of Memory Palace Method to sharpen their brain power. 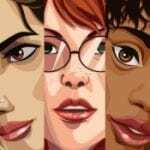 How can you use a Memory Palace yourself? 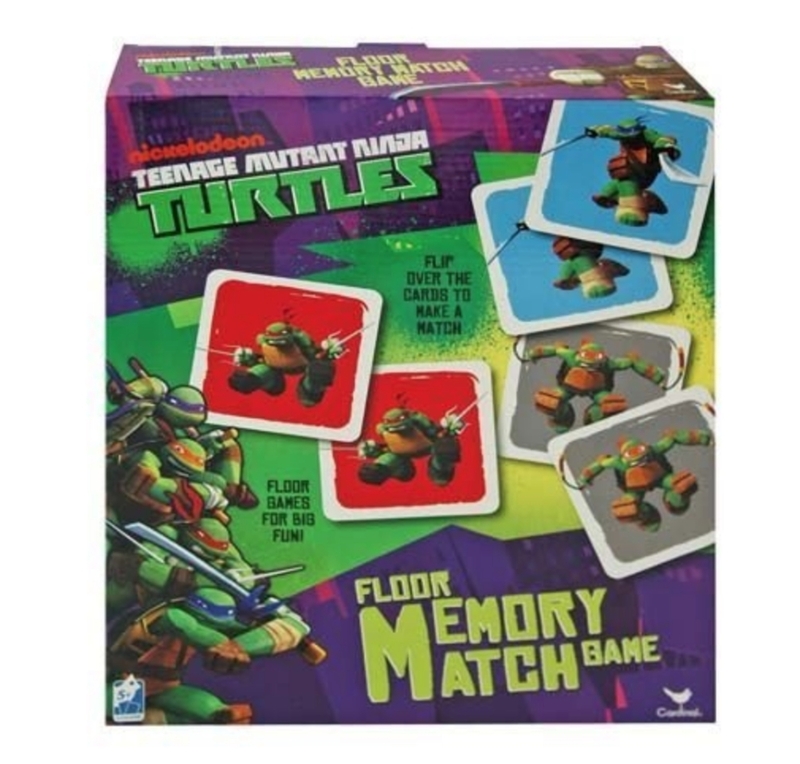 Creating Memory Palaces using the Magnetic Memory Method allows you to develop and use spatial memory. What’s so cool about that? For one thing, this particular approach to the Memory Palace technique unlocks the power of your multiple intelligences. It also combines your autobiographical memory, episodic memory, semantic memory, procedural memory and other kinds of memory. We talked a lot about how to do that in part one of this two-part series about memory techniques around the world, so please be sure to link back to the first one for more information about the Magnetic Modes. When you build Memory Palaces with the Magnetic Memory Method, you learn to measure your memory improvement activities. Tracking your outcomes leads to rapid improvement which means you could be playing with the big guns at the next memory competition! Or if you’re not into competing, you can simply enjoy using the memory techniques to help you learn a language, pass an exam, or get better at your job so that everything becomes easier and more fun. You Will Unlock The Most Powerful Aspects Of Your Brain! Being able to recall 1000 of names, phone numbers, decks of cards or flight information is a super power! And as we’ve seen, anyone can train themselves using the techniques that memory champions do to improve recall and retention. The only question is how fast will a method start showing results. With the Magnetic Memory Method, you can move information from short term memory into long term memory faster. When combined with Recall Rehearsal you will be able to retrieve that information at the snap of a finger. Wouldn’t it be awesome if you could remember every word to every song you ever loved? Plan to woo your date with a ballad? And succeed? Use the right memory techniques for the job and you got this! 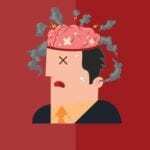 2 Responses to " 7 More Mental Exercises For The Brain From Around The World (Part 2) "
Hi, Anthony! Another great article. To me the best thing about this article is that you’ve picked up on two reasons why ordinary people might want to improve their memory. The first is the password manager and the second is remembering all the words of songs that you love. I know that one reason that I struggle with memory techniques is because I really don’t see the point of remembering a deck of cards since I’m not a gambler and not interested in party tricks. And as you remark, making that huge effort to memorise a shopping list hardly seems worth it! Whereas the two reasons you mention for memorising things resonate with me – yes I would like to remember the words of songs – and passwords are the bane of our lives so anything to simplify that would be terrific. I know that I’m like most others when I give a big snort at the instructions to memorise the password and not to keep it written down somewhere. I think you’ve got the makings of a survey or another article in there. Thanks as usual for great information and entertainment. Thanks for these thoughts, Rosemary! For example, if you’re not learning a language, cards exercise your imagination and give you mental exercise that is similar to learning a language. So it’s more about the “meta” skills one gains from the practice than anything else, which also includes a quick and easy practice for developing speed with these techniques. But in general, you can get similar advantages with lyrics, poems, jokes, quotes, passwords, names, even really abstract information like the notes of a scale in music. None of these info sources are exactly like the other, but they dovetail in so many ways. The more you develop familiarity with using the memory techniques to memorize different things, the more skilled you will become across the board. The most important thing is to find something to memorize in order to benefit from the mental exercise. Thanks for taking a moment to comment and look forward to your next contribution to the discussion!